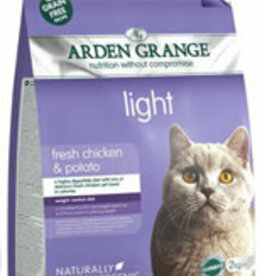 Light food for cats that have a tendency to put on weight or cats that need to lose some. 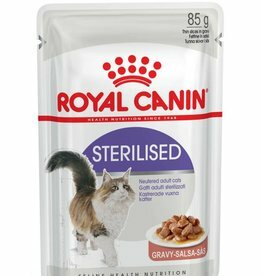 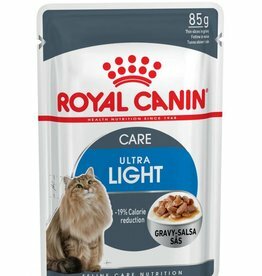 Royal Canin Feline Ultra Light Pouch in Gravy Wet Cat Food is a complete and balanced wet diet for adult cats aged from 1 to 7 years old, to help them limit weight gain. 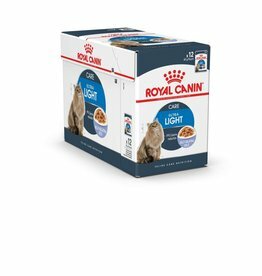 Royal Canin Feline Ultra Light Pouch in Gravy Wet Cat Food 85g Box of 12. 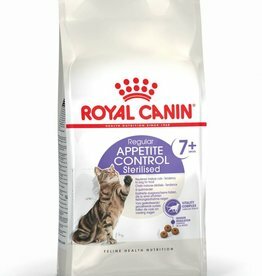 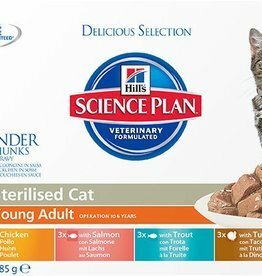 A complete and balanced wet diet for adult cats aged from 1 to 7 years old, to help them limit weight gain. Royal Canin Feline Ultra Light Care Pouches in Jelly Adult Cat Food is a complete and balanced diet to help limit weight gain in adult cats from 1 to 7 years of age. Royal Canin Feline Ultra Light Care Pouches in Jelly Adult Cat Food 85g Box of 12. 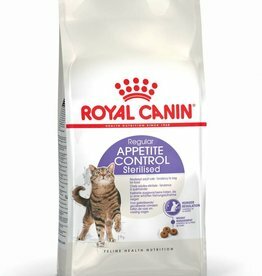 A complete and balanced diet to help limit weight gain in adult cats from 1 to 7 years of age. 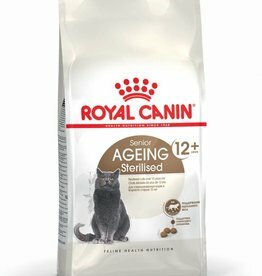 Cats aged 1 year+ or senior Cats aged 7+ either needing to lose weight or that have a less active lifestyle. 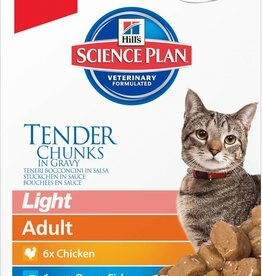 Also for cats that are prone to weight gain, such as neutered or indoor cats. 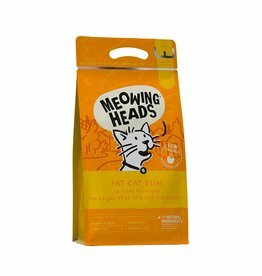 A complete dry cat food for the health and wellbeing of adult cats from 12 months that are overweight or prone to gain weight. 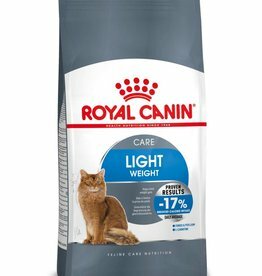 Royal Canin Light Weight Care Cat food is a carefully balanced diet to help limit weight gain in cats from 1 to 7 years of age.